Financial services firms continue to revise their executive compensation programs in response to regulatory input from the Federal Reserve. While there is still a wide range of compensation practices across the different financial institutions, some clear trends have emerged over the past three years, as a direct result of increased regulatory oversight. The initial guidance provided by the Federal Reserve in 2010, as directed by Dodd-Frank, was principles-based. 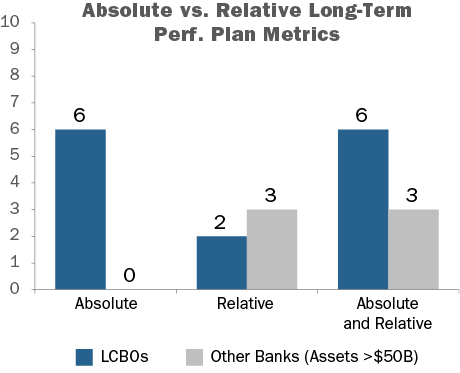 However, as the Federal Reserve has gone through multiple rounds of reviews with the LCBO (Large Complex Banking Organization) group and its first rounds of reviews with the next tier of banks with assets >$50 billion, the Federal Reserve appears to be more prescriptive in its interactions with financial institutions. Underlying the Federal Reserve’s input to financial institutions is a legitimate concern about the potential for incentives to take on excessive risk. 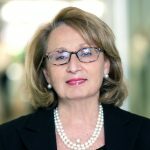 From our interactions with clients and observing the practices of the industry as a whole, there is no doubt that financial services firms have made significant progress addressing risk in a much more comprehensive way, with cross-functional teams addressing a wide variety/forms of organizational risk. Much of the work that financial services firms have done initially has less to do with compensation and has been primarily focused on understanding the nature of the risks in their organizations and developing robust processes to effectively control and monitor risk. Include Risk Review in Annual Incentive Design: Pressure to include some form of a formal risk review at the individual and company-wide level in annual incentive decisions [Early Principle]. This has been accomplished through the development of enterprise risk frameworks that monitor company-wide risk and individual evaluations that heavily weight individual activities that could promote negative risk outcomes in the assessment. Performance-Based Vesting of Long-term Incentives: The Federal Reserve expects companies to be able to affect the initial grant size, and even more importantly, the amount that ultimately vests (even down to zero) based on these risk assessments of the individual and/or the company. Reduce Use of Stock Options: The Federal Reserve has long been concerned that the asymmetrical nature of stock options can create incentives for employees to take on excessive risk and therefore has encouraged companies to eliminate, or at a minimum, reduce stock options as a percentage of total incentive compensation. Reduce Incentive Plan Upside Leverage (Annual and Long-term Incentive Plans): Companies with plans that stipulate a specified maximum award have been directed to reduce incentive plan leverage from the historical industry and broader market standard maximum incentive opportunity of 200% of target to 125%-150% of target. 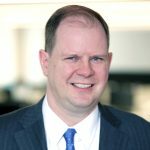 Reduce or Eliminate Relative Performance Measures: The Federal Reserve is concerned that relative measures may reward companies for under-performance and could lead companies to take on excessive risk to “chase after” leading performers. They prefer absolute performance objectives that are more easily communicated to executives. CAP reviewed the 2012 and 2013 proxy statements of the 23 publicly-traded financial services companies1 that were included as part of the Federal Reserve’s horizontal review of incentive compensation. Our analysis looked for year-over-year changes in compensation structure, annual and long-term incentive design, performance-based vesting, recoupment policies, stock ownership guidelines, and retention requirements. It should be noted that not all banks with assets >$50 billion have fully disclosed the changes to their compensation programs, because some of these institutions are in an earlier stage of the process of interaction with the Federal Reserve. For them, 2013 will be an active year for the evolution of their executive compensation programs. The most significant findings are among the LCBOs since they have been undergoing the review process for a longer period of time. 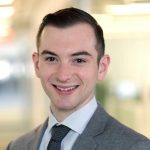 Among these companies, we have seen a great deal of year-over-year change, with many adopting the features discussed above; however, management and Compensation Committees also recognize that the Federal Reserve is one of multiple constituencies that they need to address in compensation design. While the Federal Reserve is actively involved, shareholders also have expectations and an ability to express these views through Say on Pay votes and other constituencies who are active as well (e.g., employees, retirees, shareholder advisory groups). As a result, companies are more adamant about retaining aspects of the compensation program design (e.g., relative performance metrics in performance share plans, stock options, incentive plan upside opportunity at or above 150% of target) to address the views of these groups. Financial services firms generally operate under two main types of compensation structures. The first approach is an “investment banking” style of compensation model (e.g., Bank of America, Goldman Sachs, JPMorgan Chase). Under this approach, each year a total incentive is determined based on a review of the prior year’s performance. The total incentive is delivered to executives as a mix of annual cash incentive and long-term incentives. In the past the long-term incentive piece was often delivered as time-vested restricted stock and potentially stock options, but this mix has changed over time. The second approach is a more traditional compensation model common across most other industries, where the annual incentive is based on the prior year’s performance and the long-term incentive grant is viewed as a separate decision, with the target long-term compensation opportunity based on future performance and the grant value is independent of prior year performance. BNY Mellon: Historically used a more traditional pay model approach and has shifted its performance scorecard to determine a larger portion of overall incentive compensation. Seventy percent of the total incentive is delivered in a mix of cash and restricted stock, with the remaining thirty percent of total incentive in a performance share plan. All companies now include corporate and individual risk assessments in the process for determining the size of annual incentive pools and individual awards. Frequently these adjustments are intended to provide an ability for the Compensation Committee to apply negative discretion to reduce or eliminate the annual incentive payout if the company or an executive is found to have incurred a material negative risk event or to cover any individual who has failed to demonstrate adequate sensitivity to risk or the firm as a whole had subpar risk results. Both recoupment and/or clawback policies are now widespread. An area where the Federal Reserve appears to be surprisingly prescriptive is in encouraging companies to reduce incentive plan upside opportunities. From a compensation perspective, this runs counter to designs that are preferred by shareholders who expect a strong pay-for-performance program. The Federal Reserve is opposed to formulaic plans that can lead to substantial payouts when performance is strong, but does not necessarily understand that discretionary plans can lead to comparable payouts. A potentially unintended consequence of this point of view is to encourage companies to reduce the transparency of incentive plan design leading to reduced line-of-sight for executives. An important tenet of compensation theory is that executives have a clear understanding of the process and approach that will be used to determine their incentive. Given the Federal Reserve’s preference for discretion, the relationship between performance results and incentive payouts may be weakened, particularly at higher performance levels. Again, regulatory guidance may lead to a major misalignment with shareholders. Shareholders also prefer incentive plans with direct linkage between payouts and pre-established performance objectives. They are concerned that discretion is frequently used to the advantage of executives and at the expense of shareholders. However, recognizing the concerns of the Federal Reserve, firms have reduced the maximum opportunity from 200% of target (a broad industry company standard) to 150% or 125% of target so they can continue to address shareholder desires for a more formulaic structure while mitigating Federal Reserve concerns about leverage. Other potential unintended consequences we may see in the future are: 1) an increase in the value assigned to target incentive opportunities to provide more motivation (and compensation) to executives, thereby increasing pay at lower performance levels, or 2) a move toward a more discretionary determination of incentive payouts to avoid the need to establish a target/maximum incentive opportunity. Neither of these approaches is particularly attractive from a shareholder perspective since both are less performance-based. Benchmarking/indexing is common in many business areas (e.g., investment performance, financial performance, etc.) that do not relate, necessarily, to pay. Historically, shareholders and other external constituents have pushed for more companies to use relative performance measures as they are viewed as a “truer” measure of company performance that is less subject to “sandbagging” by management or the influence of market or other external factors (all boats rise…). In addition, shareholder advisors rely heavily on relative performance comparisons in making Say on Pay vote recommendations. Based on our analysis, this is an area where companies have been reluctant to make a shift. About 60% of the companies that we analyzed continue to use relative performance measures as part of their long-term incentive design. It is a fairly even mix between relative TSR and relative Return on Equity, with a few companies using other financial metrics. The majority of companies now combine the relative measures with an absolute financial performance measure, most typically Return on Equity to provide the appropriate risk-balancing the Federal Reserve has been seeking. To state it plainly, the Federal Reserve does not like stock options as an incentive vehicle. Its concerns are similar to those raised by other critics of stock options in the past. Stock options may encourage executives to take on additional risk to increase the stock price, but do not focus management on avoiding decreases in the stock price. From a shareholder perspective, stock options have historically been an attractive vehicle because executives only receive value when the stock price appreciates. 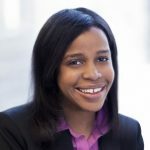 Many Compensation Committee members also like that stock options do not require the negotiation of goal setting associated with long-term performance plans. When used in combination with ownership guidelines and post-exercise holding requirements, many of the concerns with options can be addressed. Most companies in the financial services industry have recently reduced or eliminated the use of stock options (eliminated by Bank of America, BNY Mellon, Citigroup, Discover Financial, Goldman Sachs, PNC, Regions, and Wells Fargo; reduced by BB&T, Comerica, Fifth Third, Huntington Bancshares, KeyCorp, Northern Trust, and US Bancorp). We expect this trend to continue. Stock options have largely been replaced by performance shares. While the Federal Reserve tends to like time-vested restricted stock, shareholders are not enamored by the vehicle as it is often viewed as a form of semi-guaranteed (i.e., non-performance-based) compensation. As part of the Federal Reserve’s original guidance, they required deferral of at least 50% of incentive compensation for Tier 1 executives, and strongly encouraged that deferred compensation be subject to potential reduction (company-wide or individually) if performance was poor in subsequent periods. 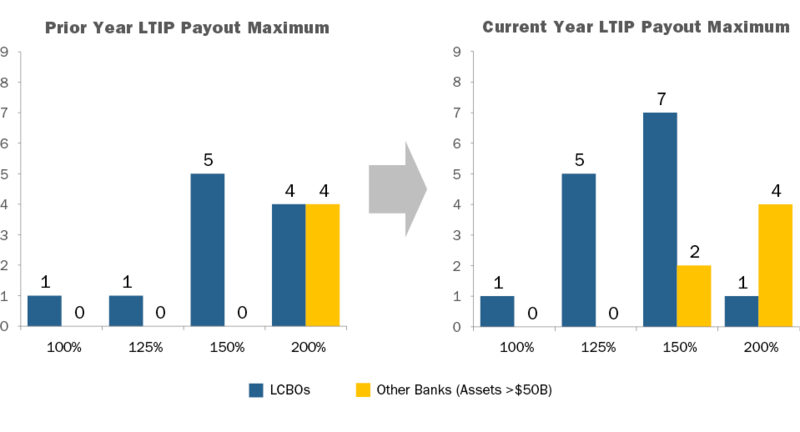 This is an area where substantially all banks have responded with recoupment and clawback policies effective in 2012 or 2013. 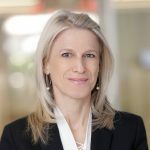 While the Federal Reserve has not mandated ownership guidelines or requirements for executives to hold on to shares post-exercise of stock options or post-vesting of other vehicles, a number of companies within the financial services industry have implemented rigorous share retention requirements. Shareholder advisory groups and shareholder activists have been pushing the idea of requiring that shares be held to retirement or post-retirement. In most industries, there has been little movement in response. 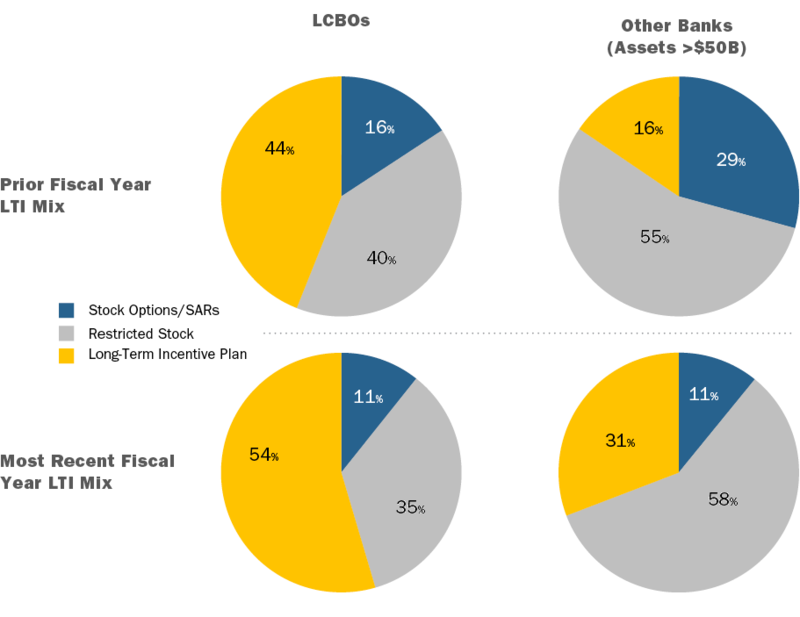 Among the financial services firms we reviewed, several require holding for at least one year post-vesting of shares or exercise of stock options, and nearly 50% of LCBOs have a requirement that executives hold a portion (typically 50%) of net after-tax shares to retirement. A few firms require that shares be held post-vest or exercise for one year following retirement. 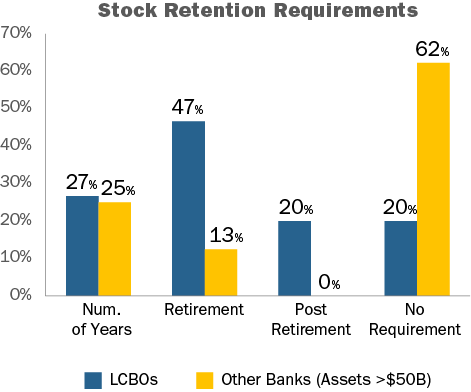 Though this is not a specific requirement of the Federal Reserve, we suspect that companies feel that required share retention to retirement encourages executives to focus on preserving the long-term value of shares and provides a strong “risk-balancing” feature sought by the Federal Reserve to the overall program. For financial institutions subject to review by the Federal Reserve, compensation programs will continue to evolve over the coming years. It has taken some time for the regulators to develop points of view on compensation programs, and we anticipate that their perspective of what constitutes “substantial conformance” with their guidelines will continue to evolve. One area of concern is ensuring that in addressing appropriate and important concerns about risk, companies are not forced to dilute their pay-for-performance relationship and alignment of executive compensation with shareholder outcomes. We believe companies will continue to engage with the Federal Reserve in dialogue around pay-for-performance, shareholder expectations and the “overall” structure of their plans vs. any single design feature. It is possible that with ongoing engagement with the regional Federal Reserve Banks and the Federal Reserve Board that the banks (collectively) will be able to share some of their perspectives and use their actual experience, sensitivity analysis and back-testing to provide a better understanding of the risks and the mitigating features underlying their compensation programs. It is our hope that this engagement will allow companies to strike the appropriate balance between pay-for-performance, alignment with shareholders and the Federal Reserve’s valid concerns about managing and averting unnecessary risk. 1 Companies reviewed include American Express, Bank of America, BNY Mellon, Citigroup, Capital One Financial, Discover Financial Services, Goldman Sachs, JPMorgan Chase, Morgan Stanley, Northern Trust, PNC, State Street, SunTrust Bank, US Bancorp, Wells Fargo, BB&T, Comerica, Fifth Third, Huntington Bancshares, KeyCorp, M&T Bank, Regions and Zions Bancorp.